Great news! 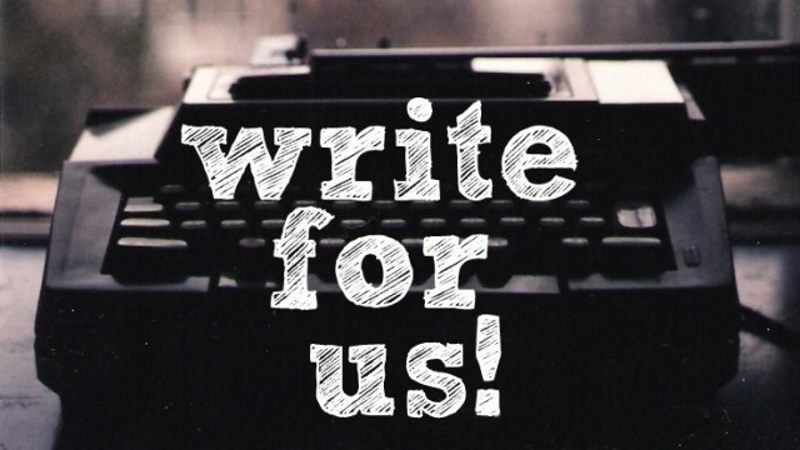 Two Blue Quarters is currently recruiting aspiring football writers who share our passion for the Gas to contribute to our fans website! If you have something to say, then we want to hear it! Well here is what we ask from our writers. A minimum of just ONE article per week about YOUR team, although you can write as much as you want to. 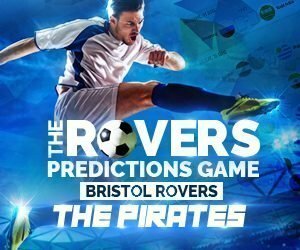 Passionate about Football and Bristol Rovers! What kind of articles could I be asked to write? If you share our passion and would like to be a part of our contributing community or want more information, contact us using the form below.